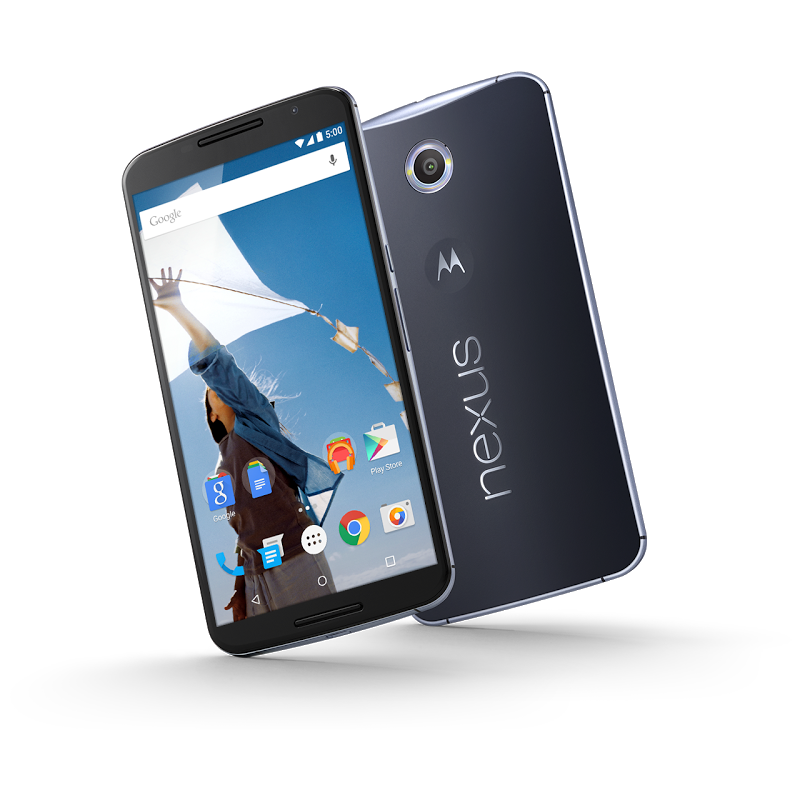 We've been waiting for what seems like an eternity for solid information about Nexus 6 carrier availability, and AT&T just announced that it will offer pre-orders beginning tomorrow, November 12th. $0 down with AT&T Next: $22.77 per month with AT&T Next 24, $28.46 per month with AT&T Next 18 or $34.15 per month with AT&T Next 12. ...though I can't possibly fathom why someone would walk into AT&T and pay $682.99 for the device off-contract when it is (kind of) available in the Play Store for $650. Also, AT&T is offering $50 off a Moto 360, Moto Hint, or Moto Sliver II with the purchase of a Nexus 6 on a new line of service. Maybe that appeals to some of you. Either way, this is great news for AT&T customers. I'll see you guys in the virtual line tomorrow.